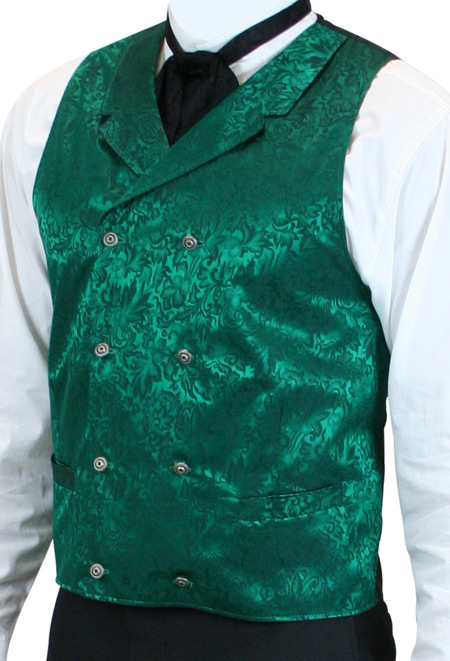 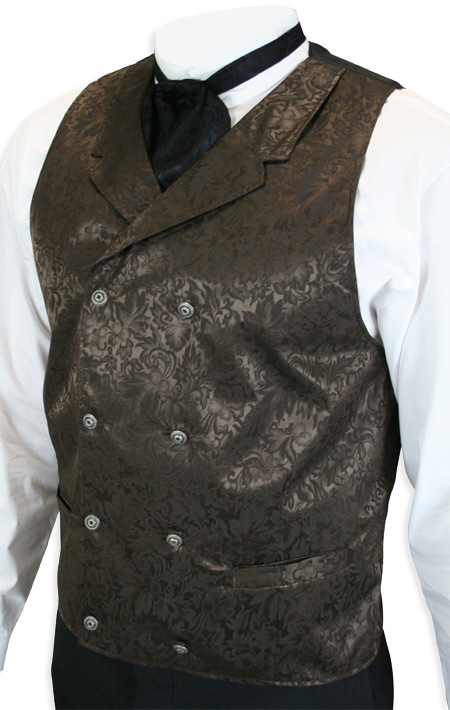 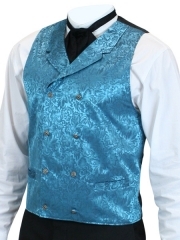 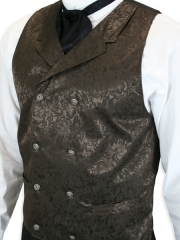 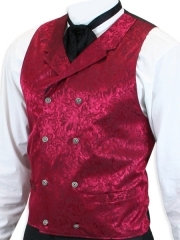 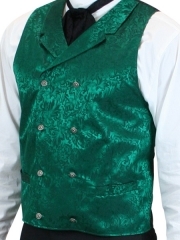 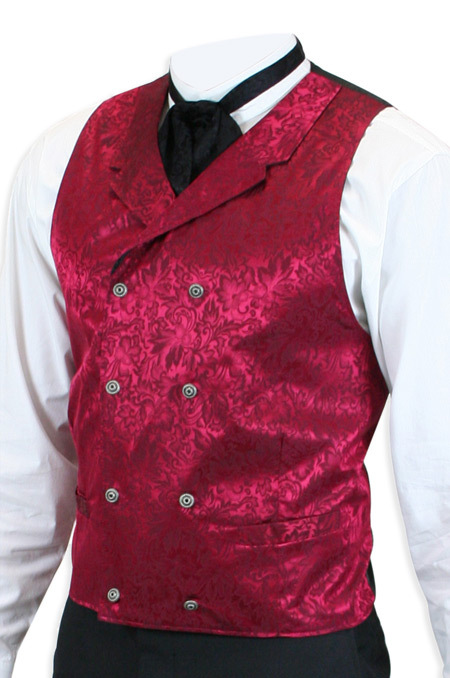 Our perennially popular Baker City Vest in five new colors: Burgundy, Aqua, Hunter Green, Chocolate and Purple. 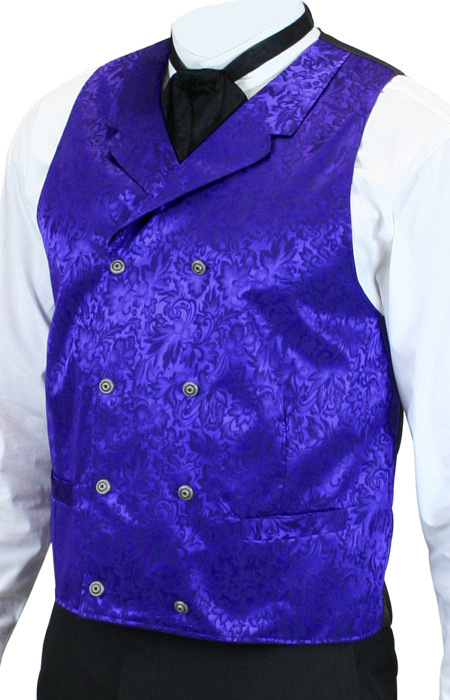 The fancy silk fabric and rich colors make this an excellent choice for weddings or other formal events. The Baker City style is now offered in a full palette of ten colors, which can be viewed here. 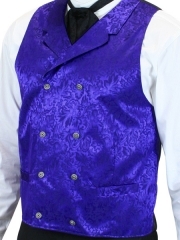 ← The Great Richy Bee!